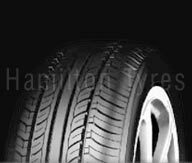 Our clients can avail from us a comprehensive range of superior quality Rubber Car Tyres. 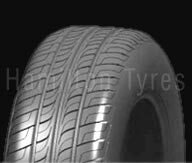 These Rubber Car Tyres and Commercial Car Tyres are best known for their unique design, wider tread pattern with more biting edges for optimum surface contact and uncompromising grip, excellent handling at high speeds, low external and in-cabin noise levels for comfortable ride..
An economic passenger tire all-season with superior wet and dry handling, exclusively designed for comfort and noise reduction. 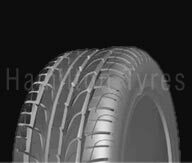 Hamilton Radial HMCT 330 is a high performance tyre with superior wet and dry handling. 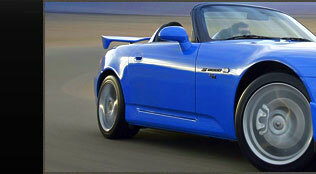 Exclusively designed for comfort and noise reduction. 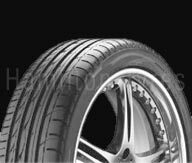 This pattern design allows performance at very high level, it offers excellent handling and steering respond, furthermore it gives exceptional wet pavement traction, a comfortable ride, and low noise characteristics. 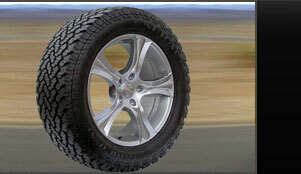 AW-speed rated tire that combines superior performance with greater comfort. 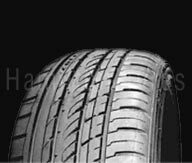 The HMCT 350 is a ultra high performance tire that will enhance the ride and the responsiveness of your car. 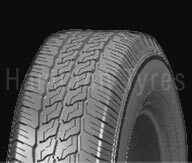 Exceptional Steering Response in Wet and Dry. 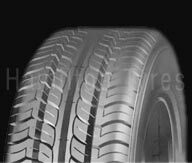 Asymmetrical Tread Design Results in a Smooth, Quiet Ride 5 Rib Design Creates Stability and Performance, Forcing More Rubber on the Road Built to Navigate Curves, Mother Nature and Your Lead Foot. 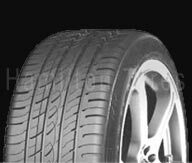 Improved Wear Resistance And Durability. 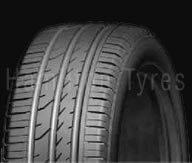 This is a high performance Commercial Car Tyres with superior wet and dry handling.